SANTA CLAUS -- A pair of corporate “buy-outs” will close Holiday World & Splashin’ Safari to the public the next two Sundays. Close to 20,000 employees and family members from Kimball and Toyota companies are expected to visit the parks during the buy-out days. 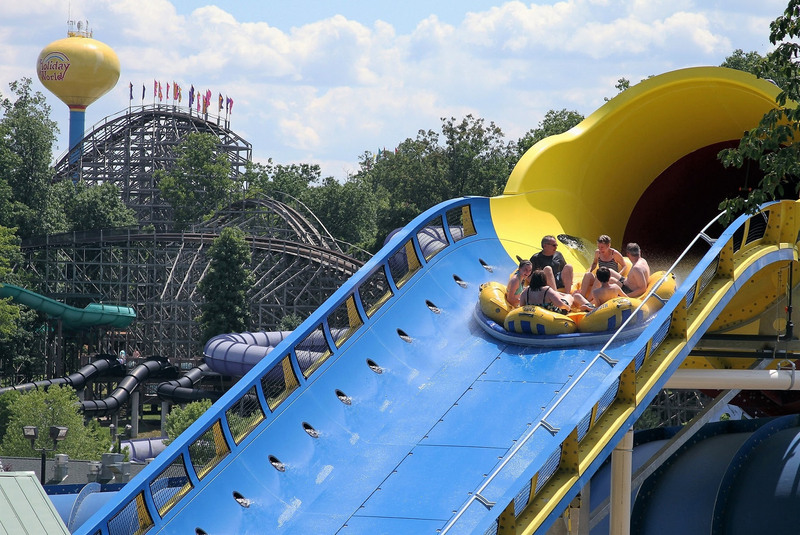 Meanwhile, both Holiday World and Splashin' Safari will be open to the public on the next two Saturdays, September 8 and 15, which are the final days of public operation for the water park this year. Holiday World’s Happy Halloween Weekends begin Saturday, September 22, and run through October 28. Season Passes for 2019 are available at their deepest discounts through September 14. For more information, visit the parks’ website at HolidayWorld.com or call 1-877-463-2645.